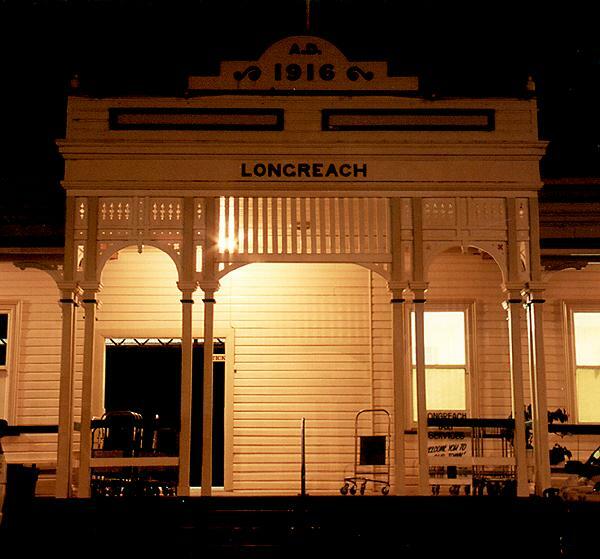 Longreach station, built in 1916 on September 14th, 1998. 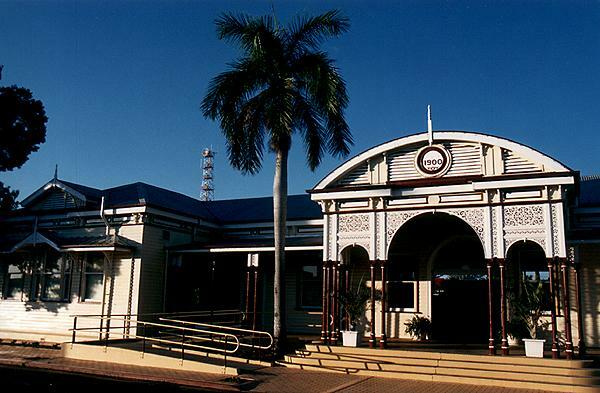 Emerald station, built in 1900 on September 15th, 1998. 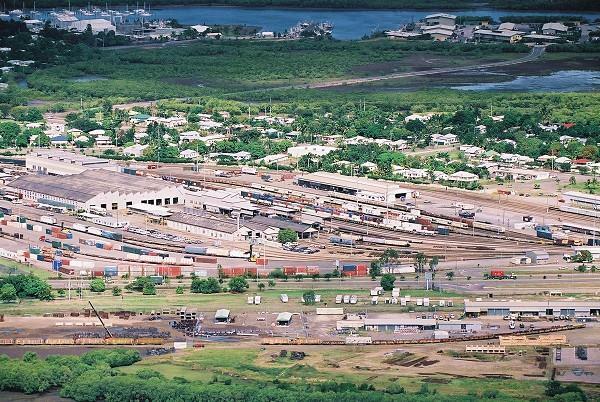 Townsville Yard, from the top of Castle Mountain.